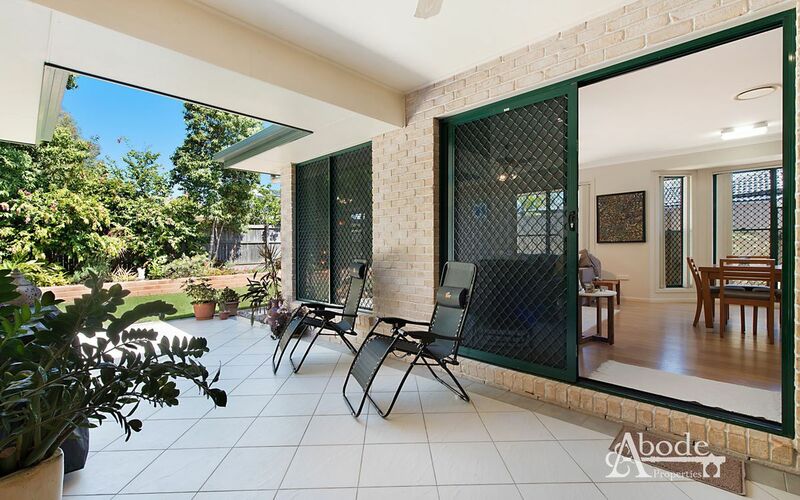 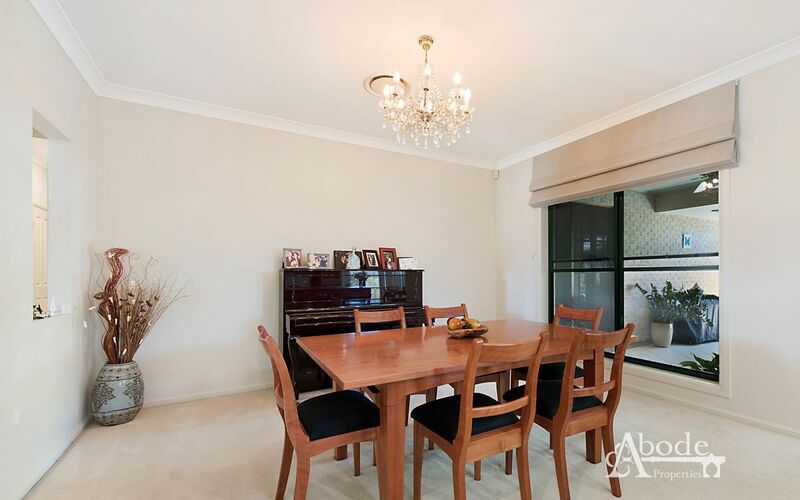 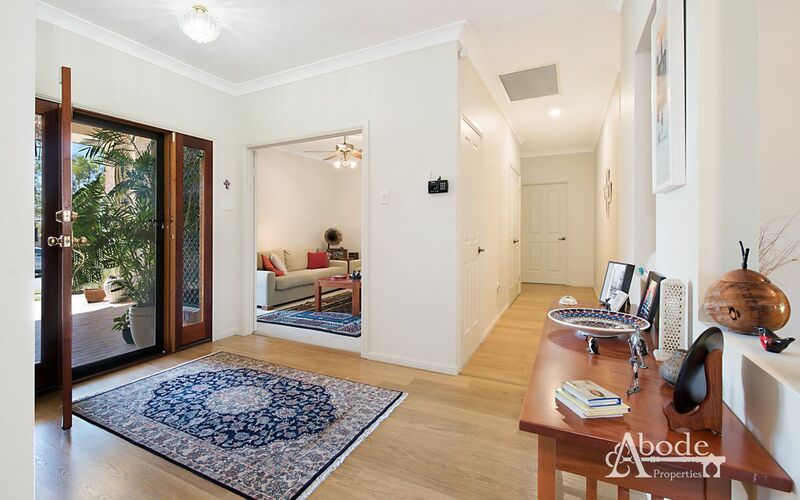 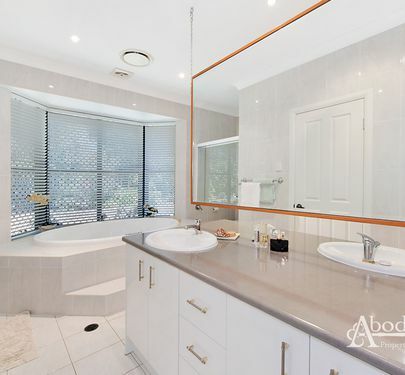 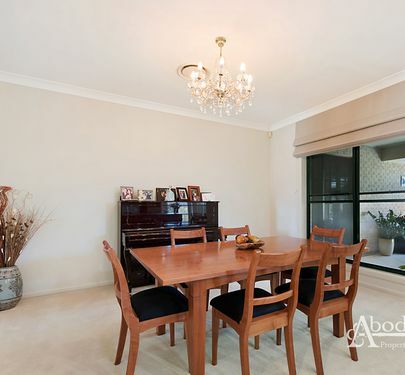 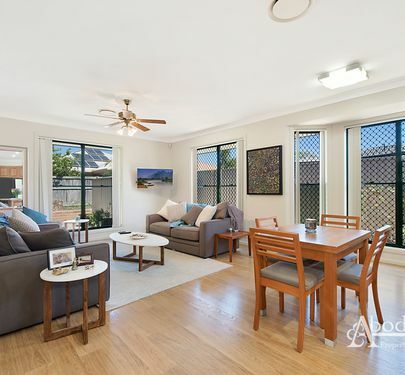 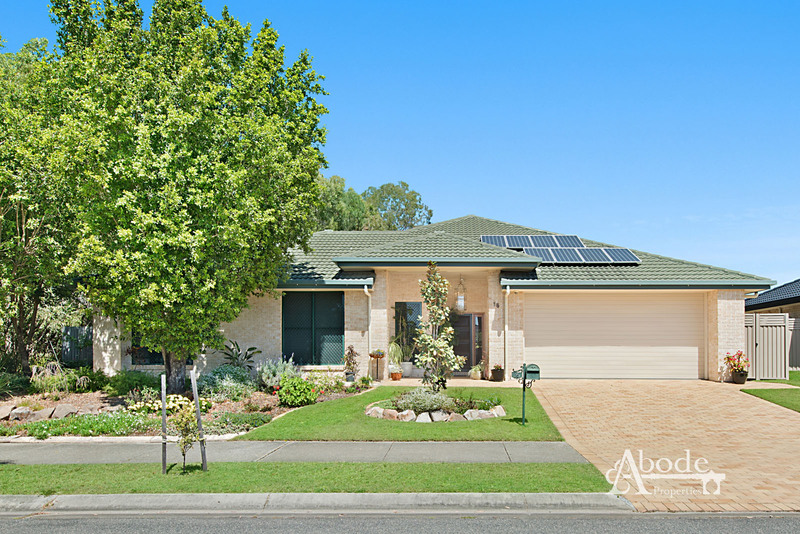 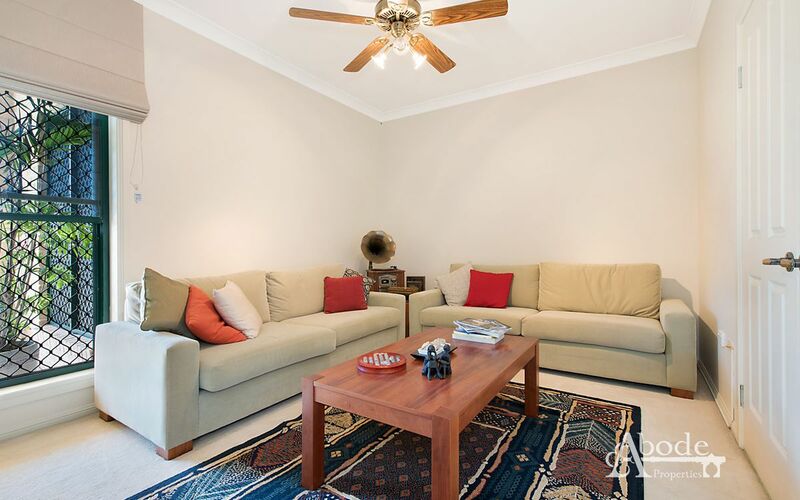 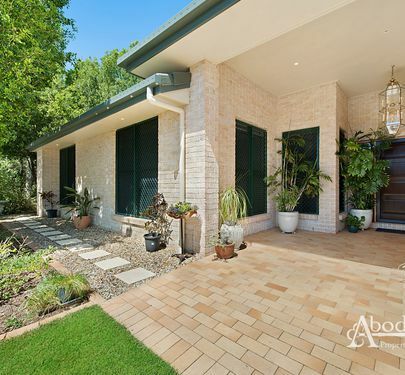 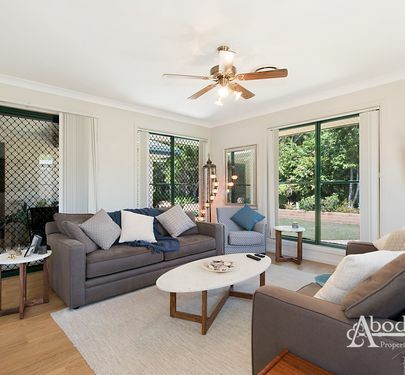 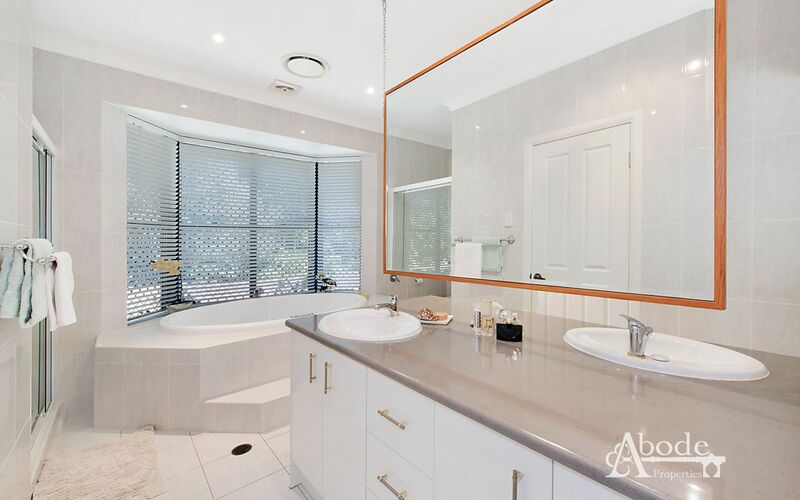 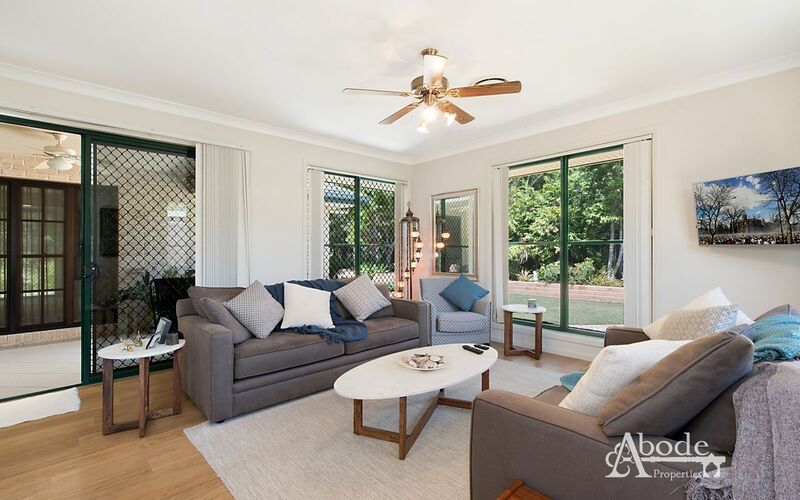 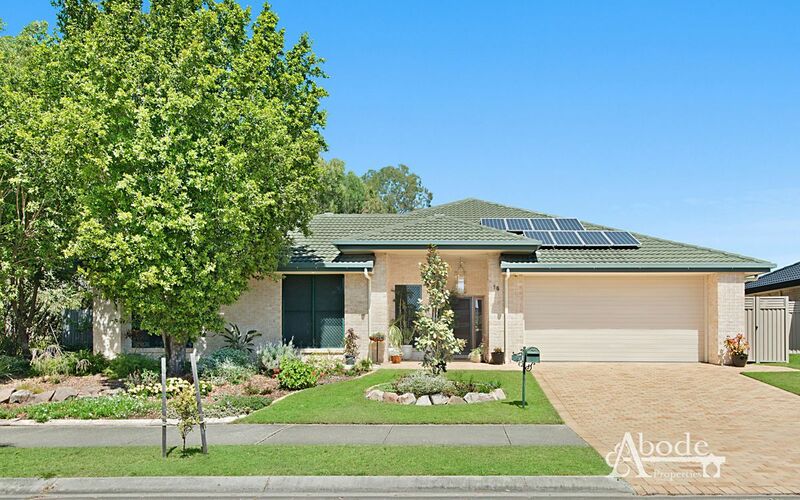 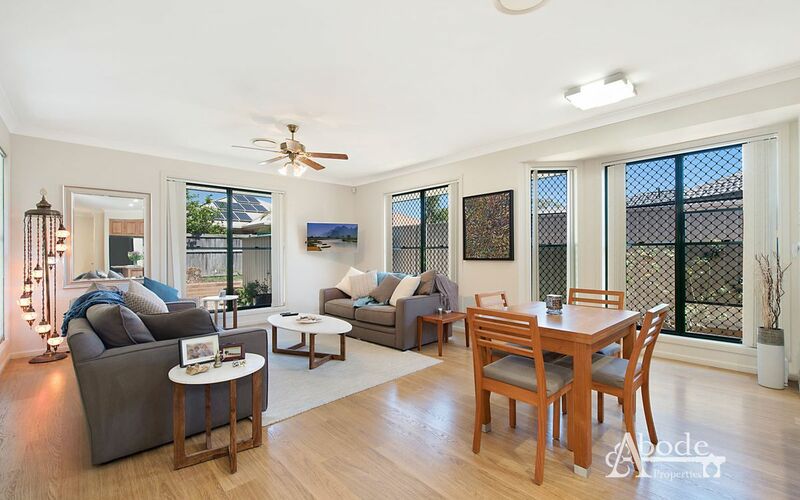 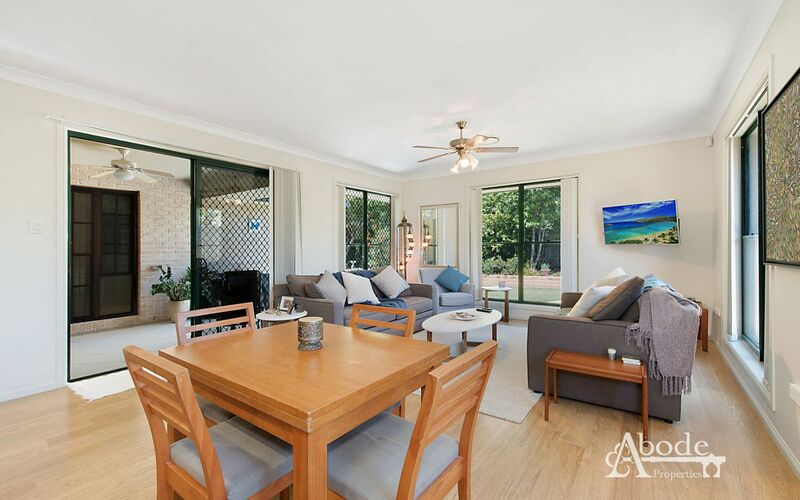 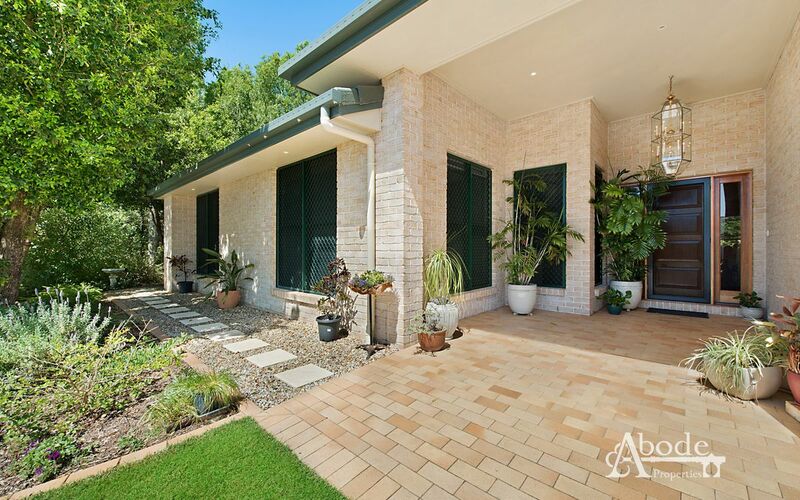 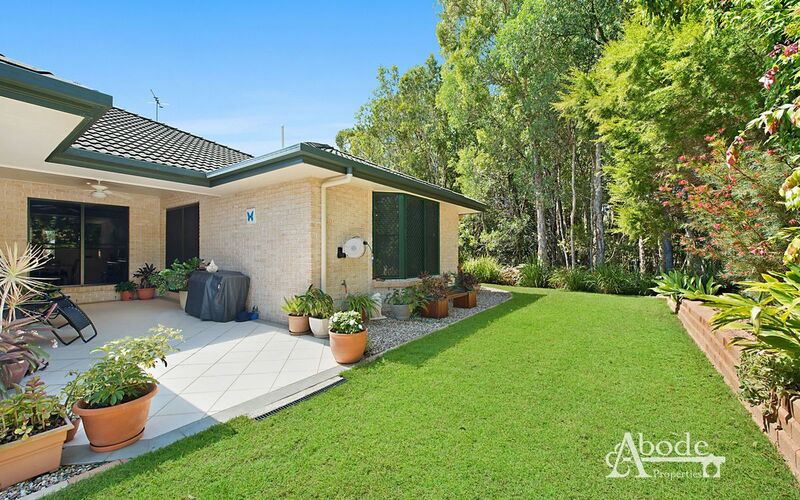 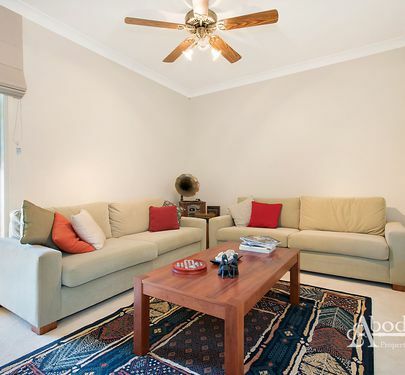 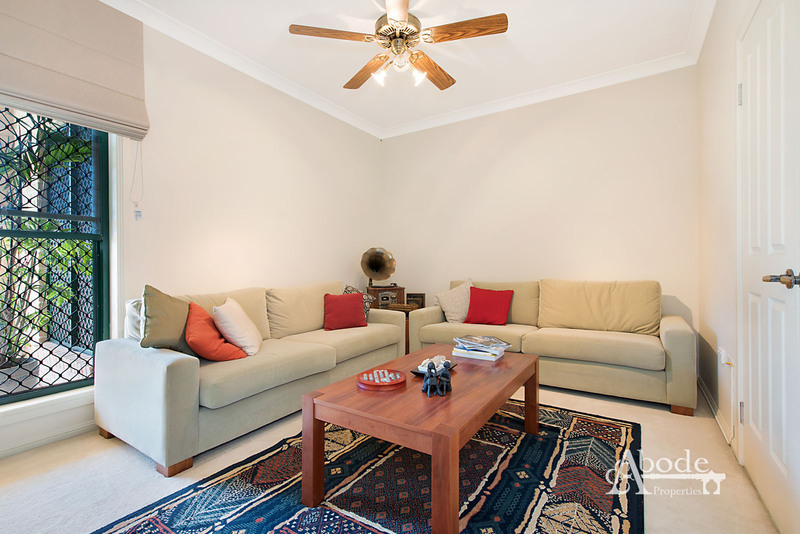 Immaculately presented this gracious family residence will surpass your expectations. 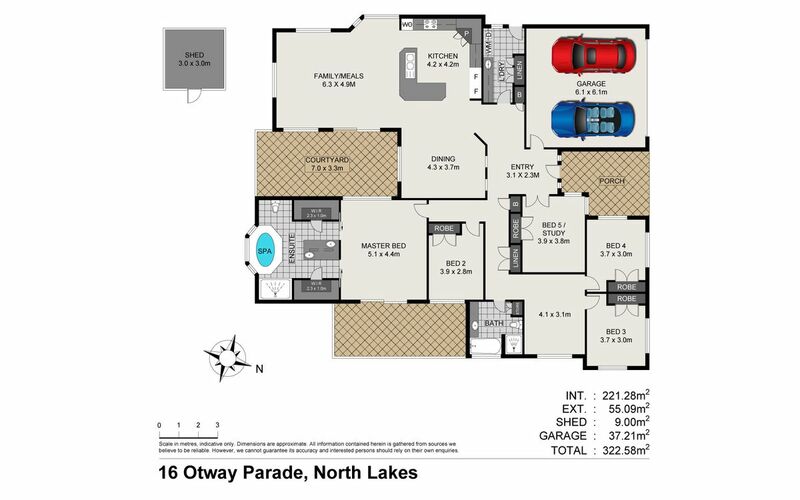 Designed and built with immense versatility, the home works perfectly for those seeking generously proportioned spaces. Entertaining spans over a multitude of living spaces and will be offered in the utmost of style. 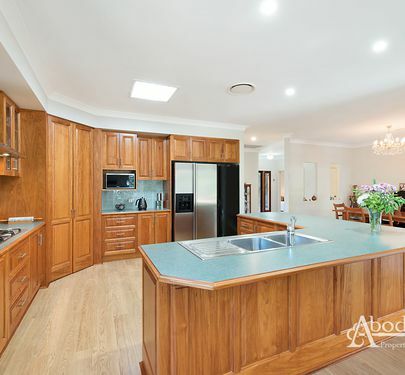 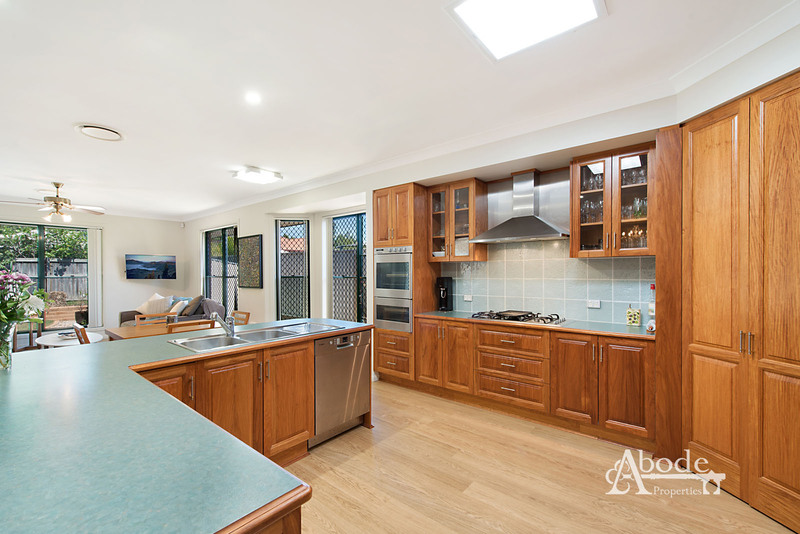 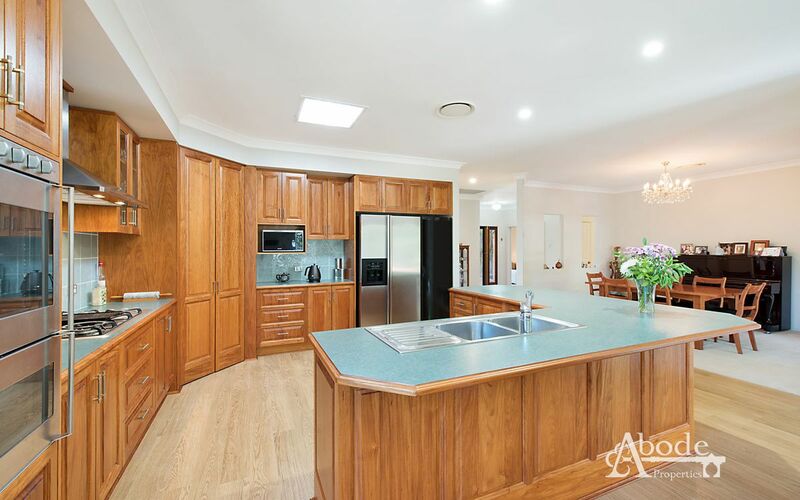 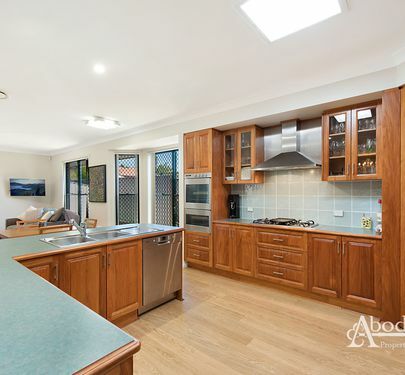 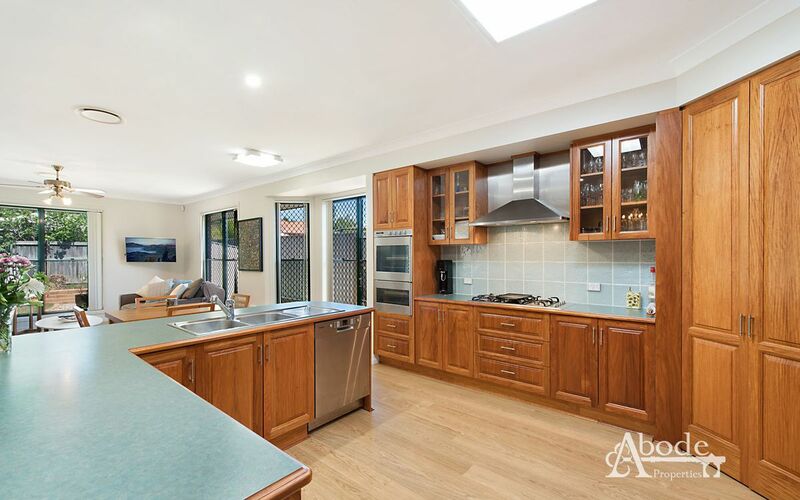 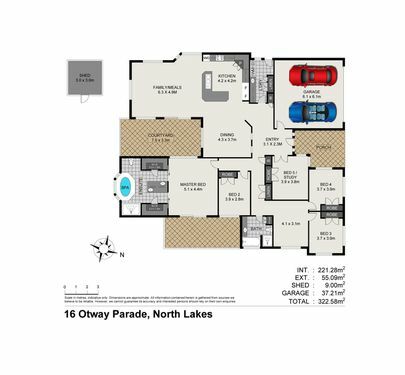 A perfect haven for cooking, the well thought-out kitchen boasts a 5 gas burner, glass splashback, stainless steel appliances and finished off with Tasmanian oak cabinetry. 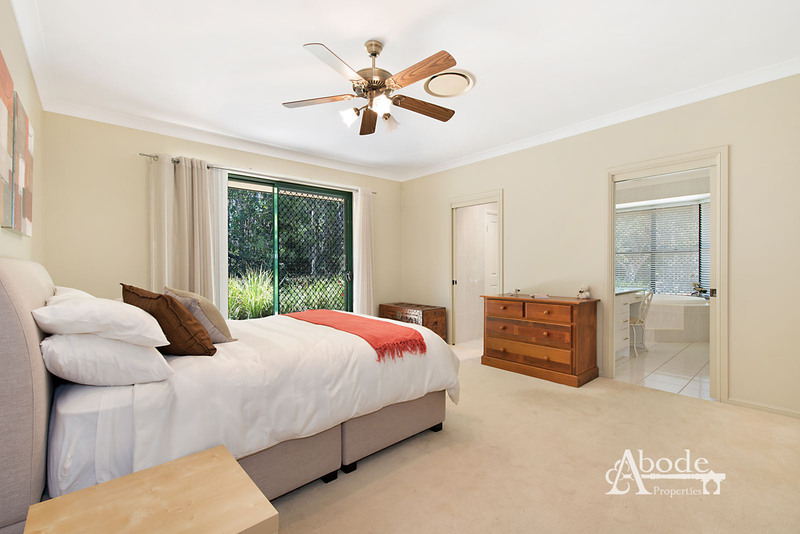 Consisting of 5 bedrooms (or 4 plus study) that are well positioned to assure the utmost privacy for family and guest. 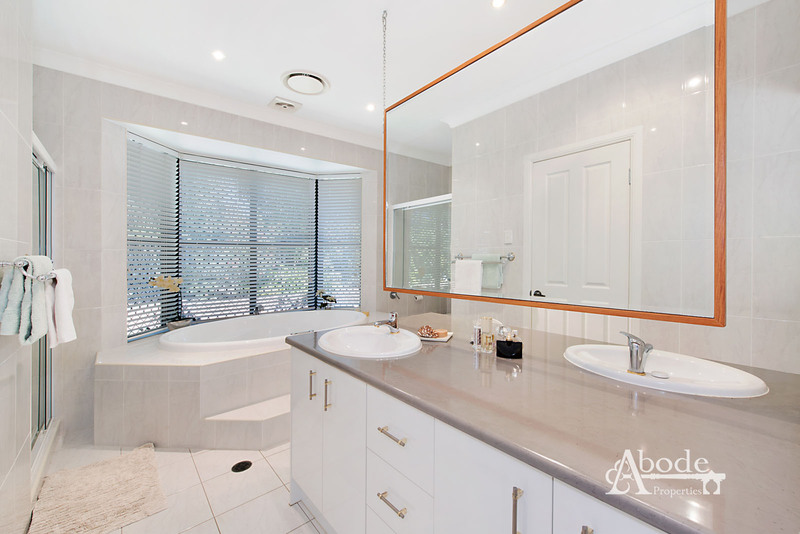 The master suite is a lavish space with double walk-in robes, double vanity and Jacuzzi for two. 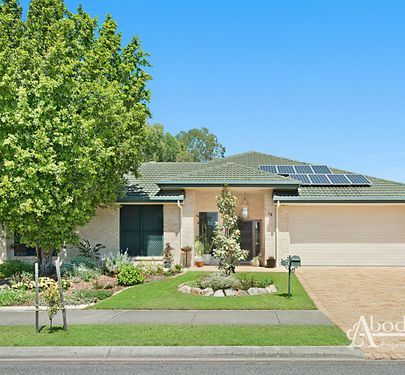 The solar system offers 8 x 1.5kw inverter which will help keep the power bill down. 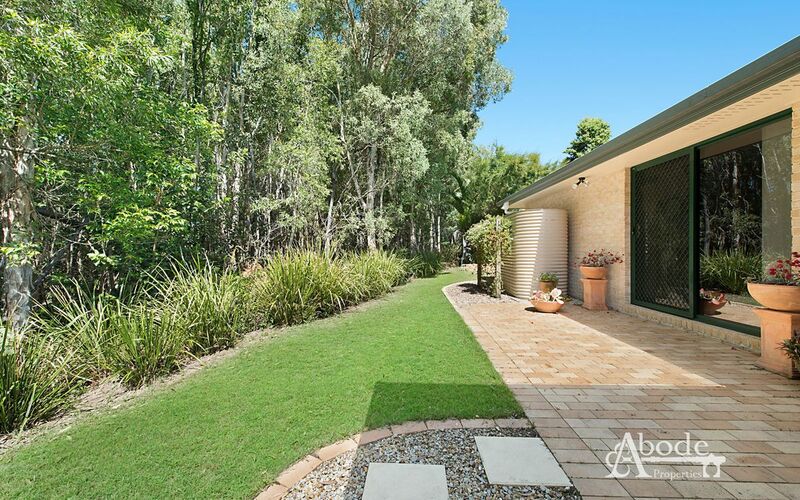 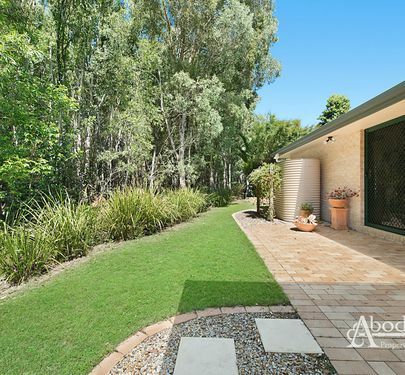 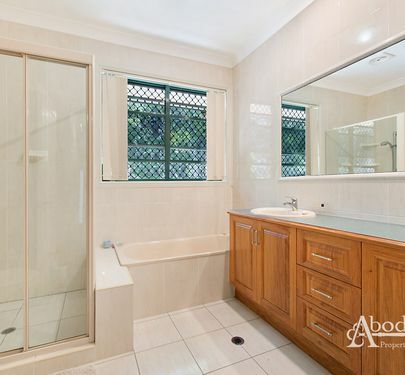 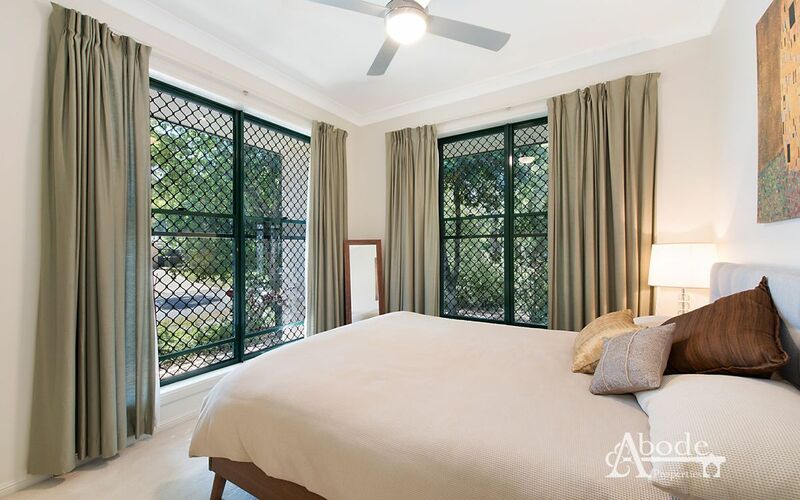 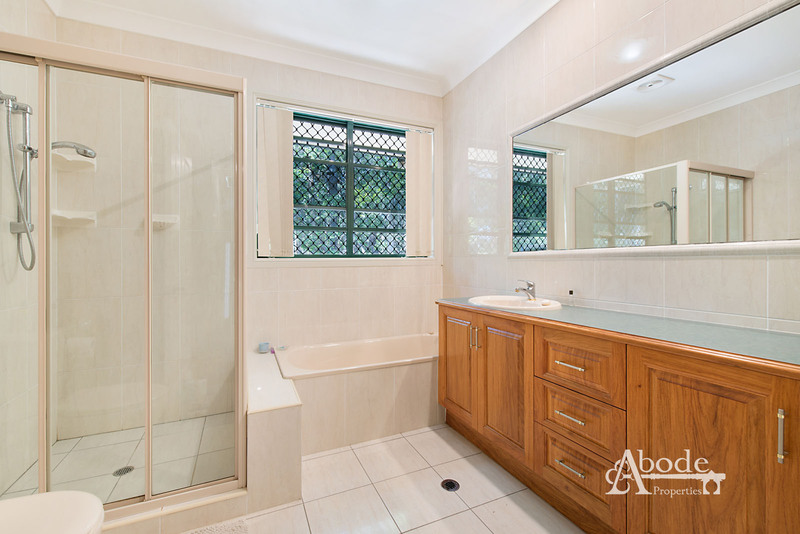 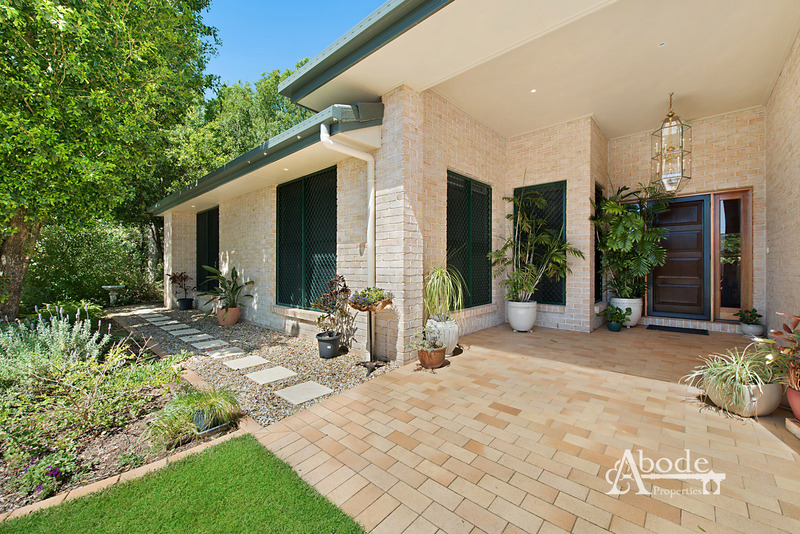 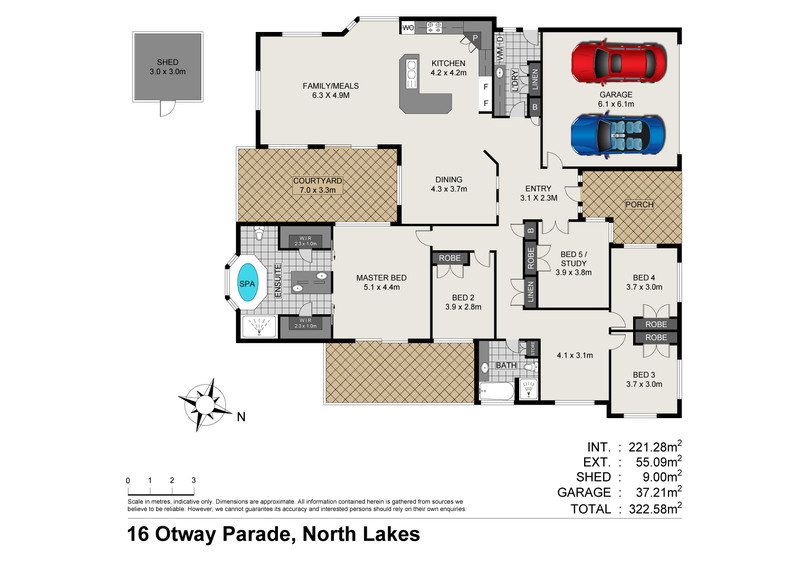 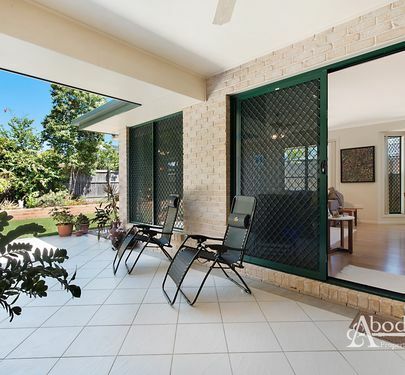 Positioned on 701sqm block and siding to bushland the privacy is well assured. 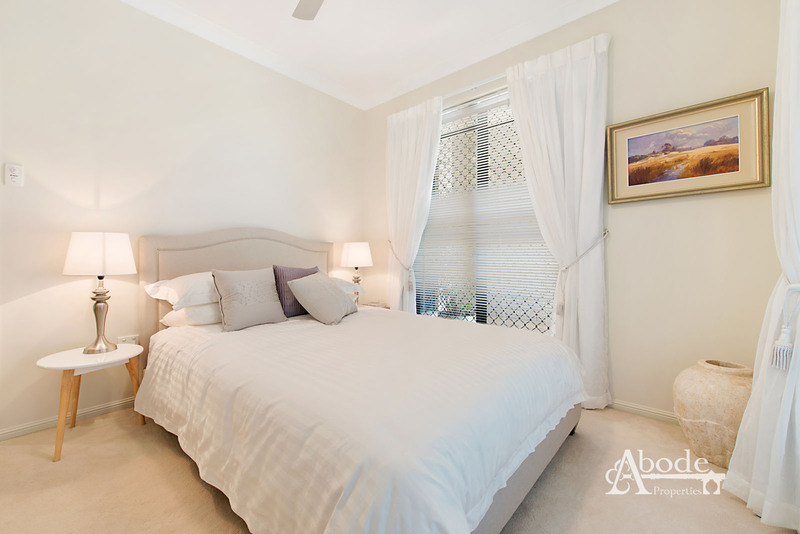 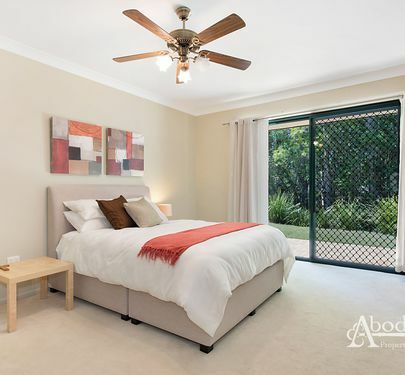 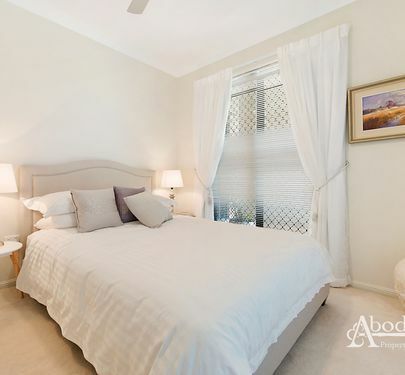 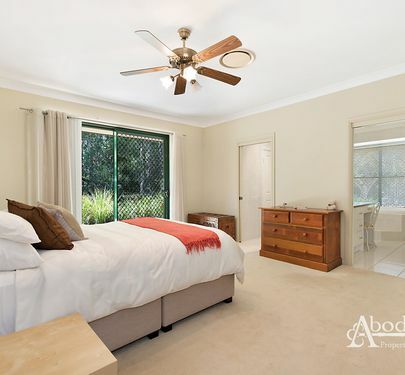 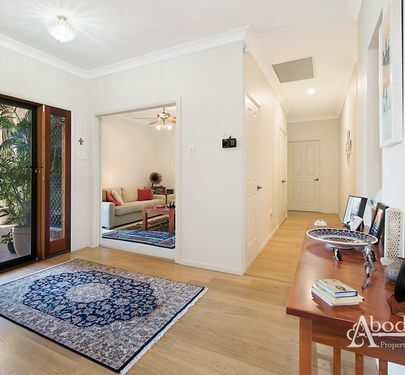 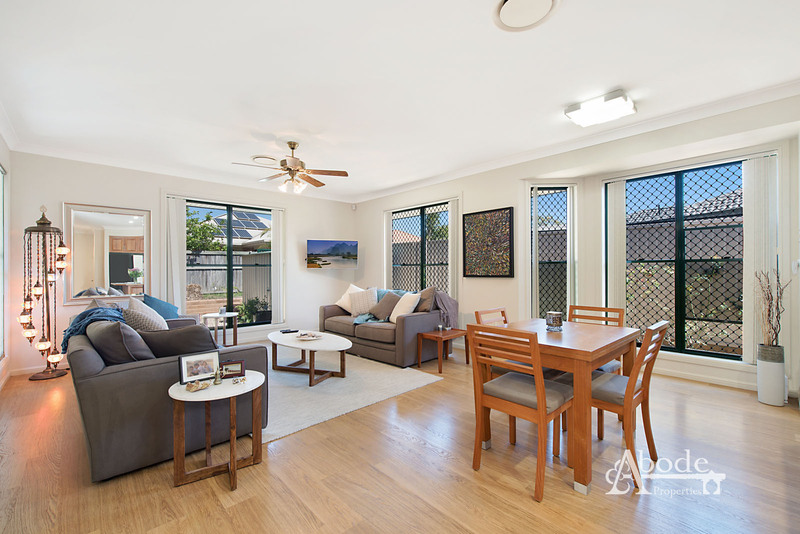 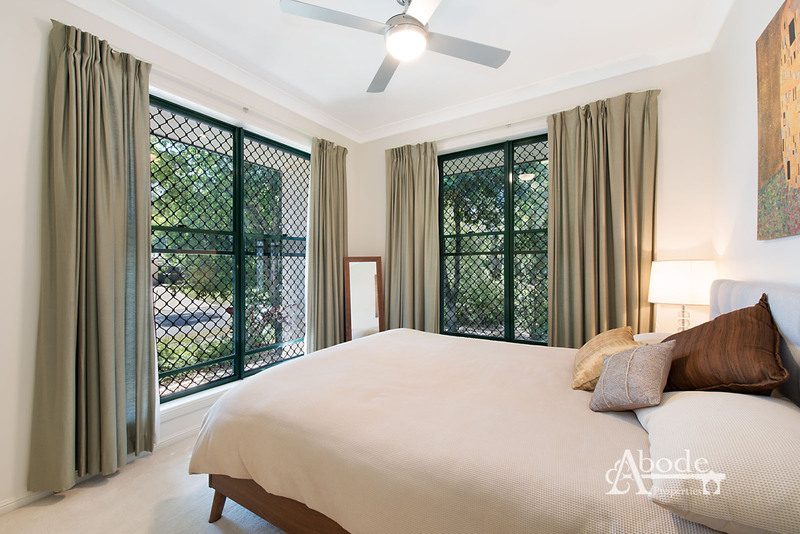 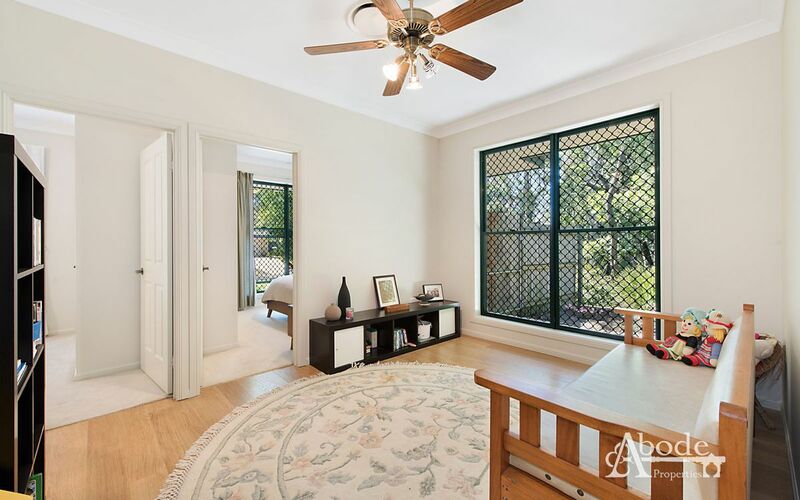 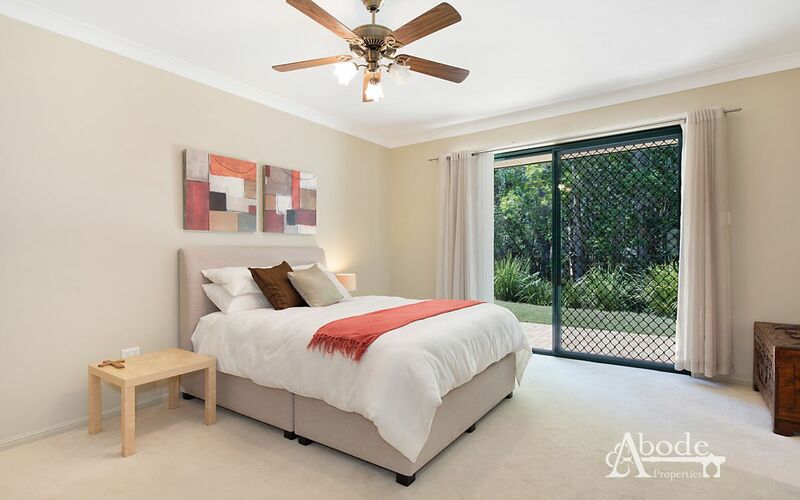 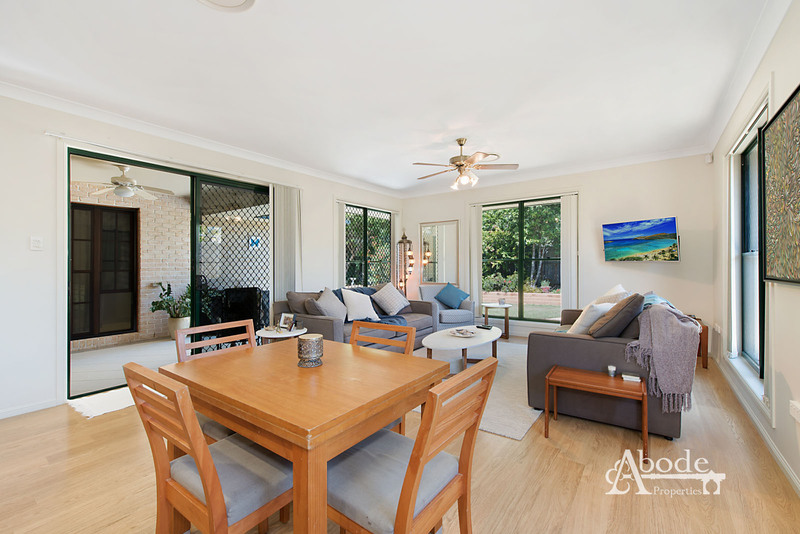 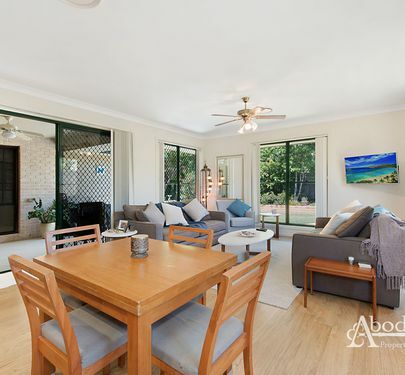 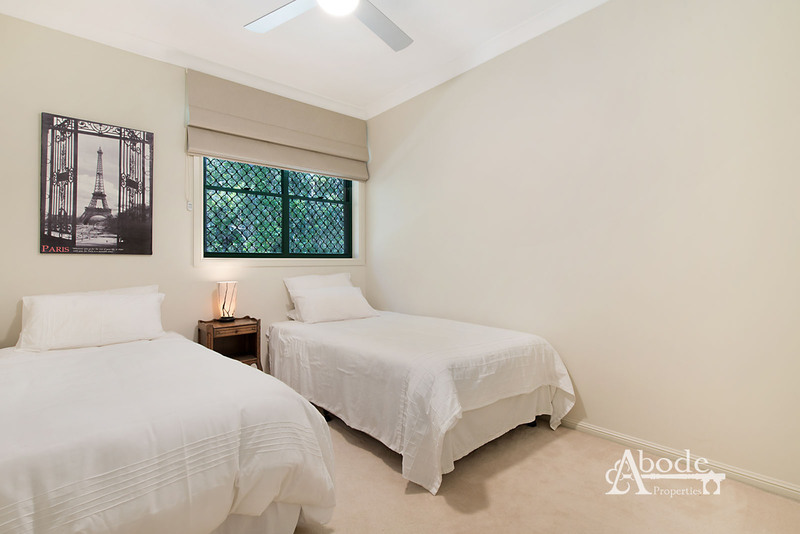 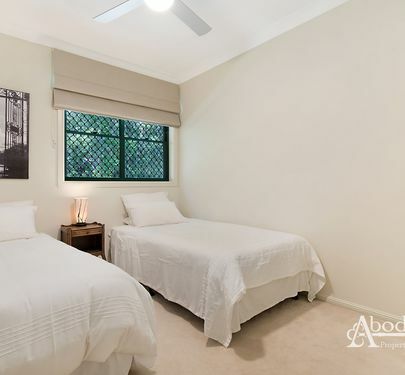 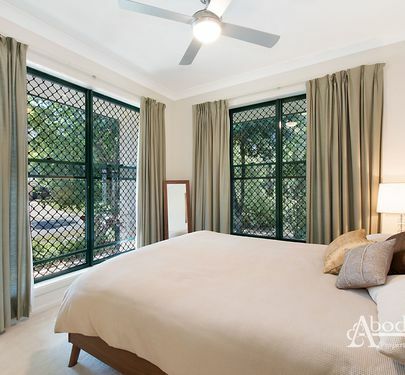 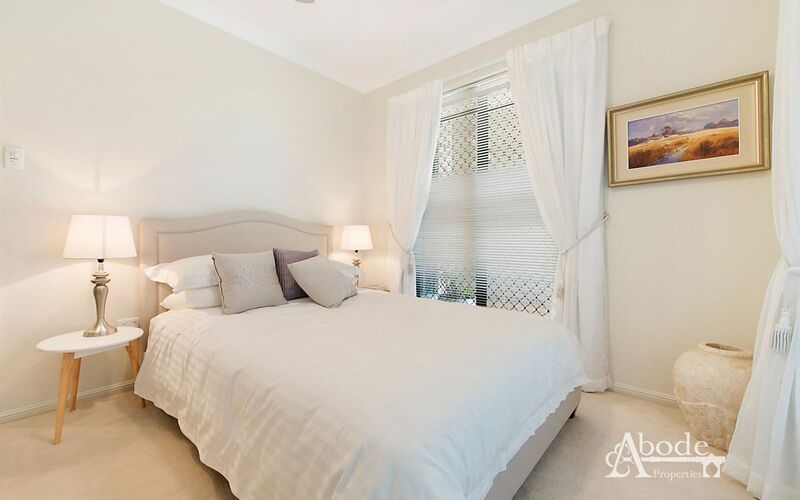 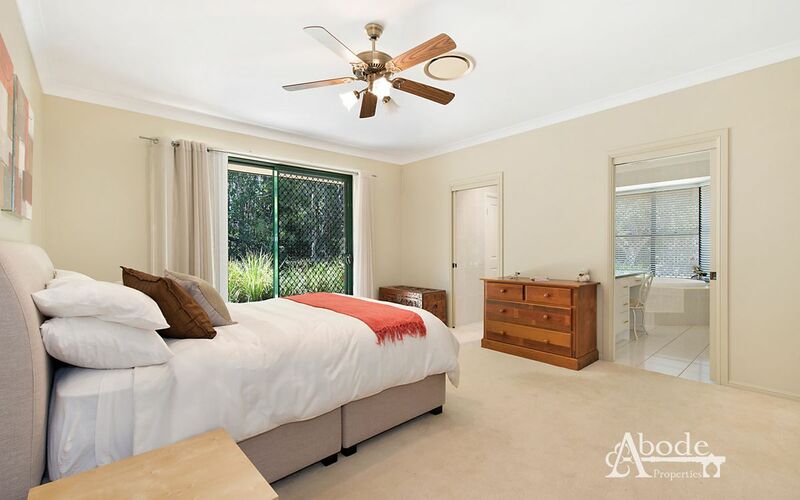 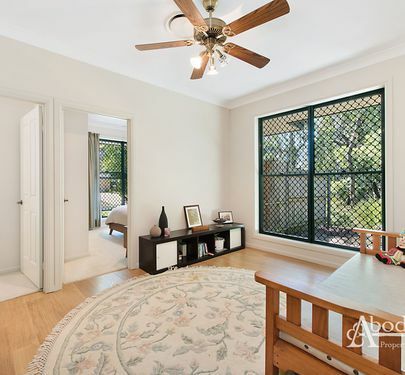 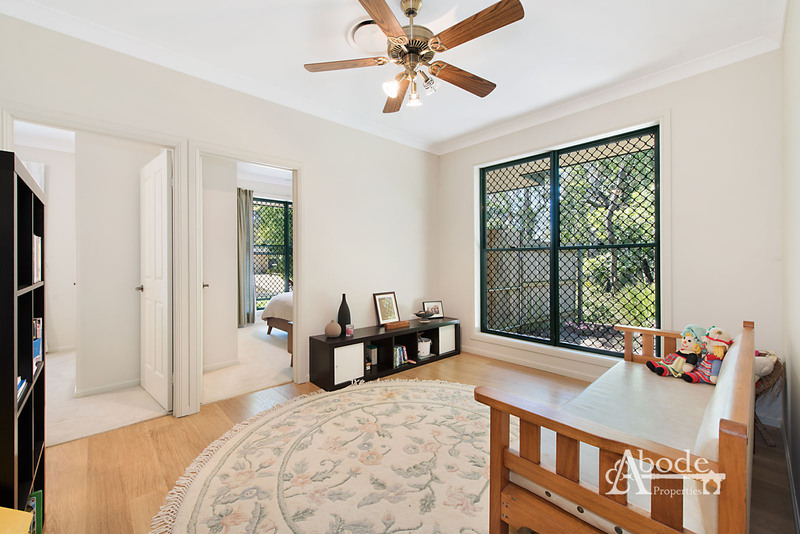 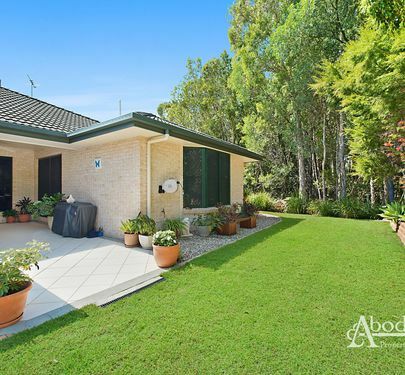 Call Lindsay or Brendan today at Abode Properties to arrange a private inspection.